Pearly Star Sport TIRE by ITALY. 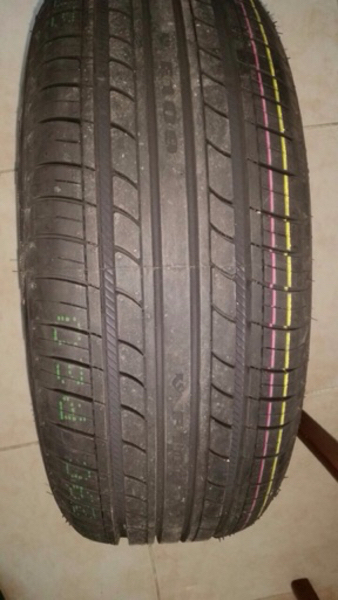 205/60R/15. 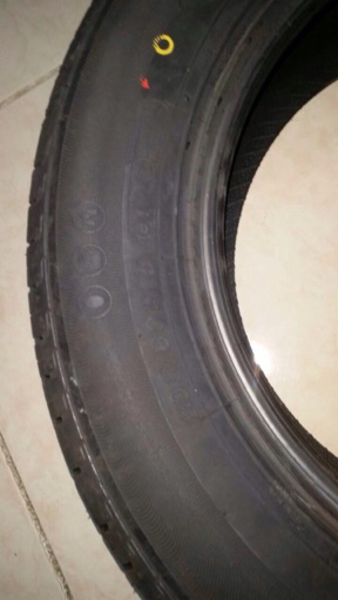 4 Tyres at a special price. Company from ITALY. 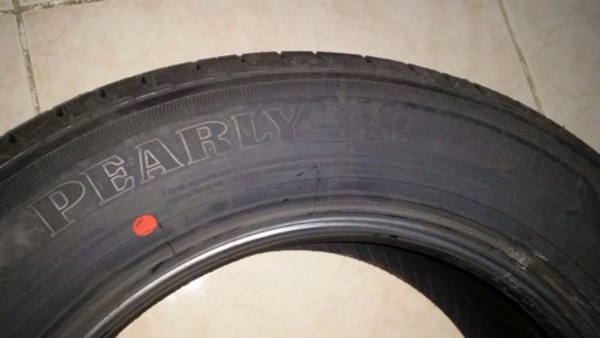 Year of the tire is 2017 Manufactured in china. 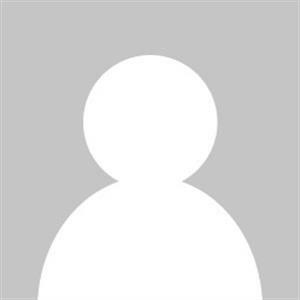 Ahmedkhaled how many tayers you have and is it used ? ?